The Weeknd, a Grammy Award-winning and multi-platinum-selling trendsetter first recieved attention from the public with his three independent online releases in 2011 — “House of Balloons”, “Thursday”, and “Echoes of Silence.” Right away, major media outlets became his supporters. In the following year, with unprecedented talent, his album “Trilogy” debuted at #4 on the Billboard Top 200 and achieved platinum status in both America and Canada. 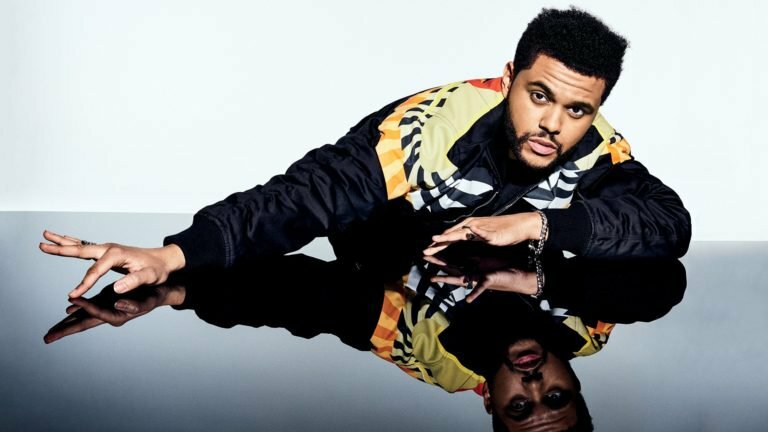 In 2015, to push his fame and success even further, The Weeknd moved from underground internet sensation to incredible pop star with his critically acclaimed album “Beauty Behind The Madness” and made it to #1 with its first appearance on the Billboard Top 200, attracting an audience of over 60 million. One of his most popular creations has to be the song "Earned It" from the soundtrack for "Fifty Shades of Grey," which earned him applause from fans all over the world. In March of 2018, The Weeknd released his newest EP "My Dear Melancholy" on Instagram and reached #1 on iTunes in over 30 countries in a single day. If you haven’t heard the magnificence of his works yet, just come to #DWP X to experience it with us! DWP X will take place at GWK Cultural Park, Bali on 7,8,9 December 2018.